14. 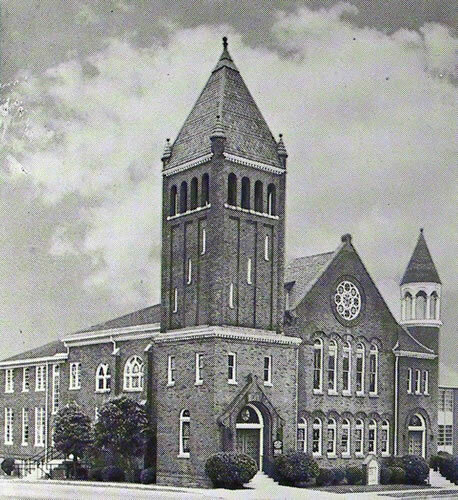 Park View Methodist Church, 2420 Memorial Avenue, (formerly Old Centenary), was purchased from the Schewel furniture Co. in 1941 and reconstructed on Memorial Avenue. The first service there was held February 15, 1942.